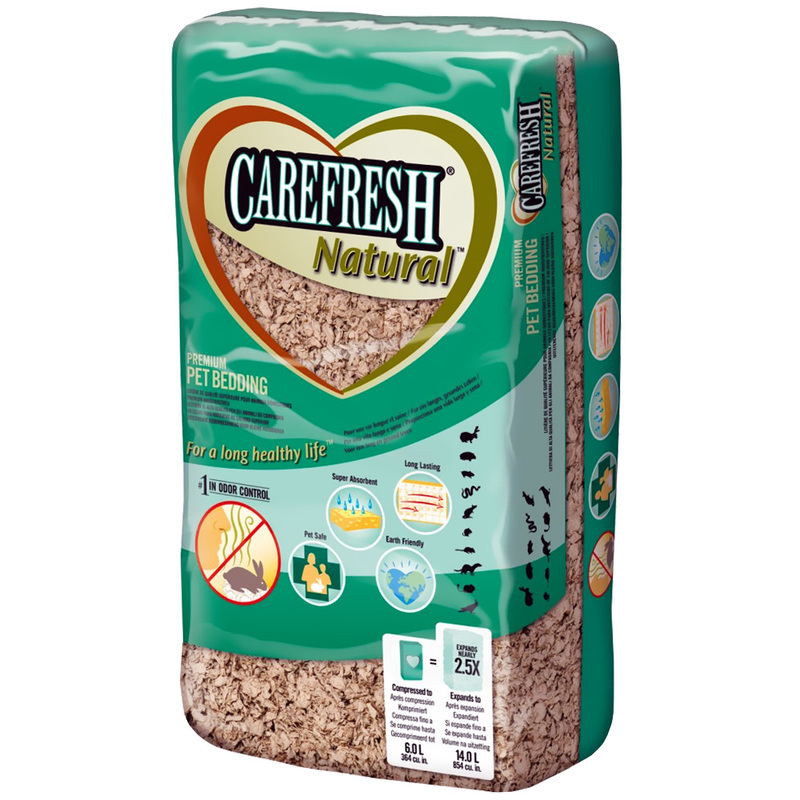 CareFresh Natural is a safe and healthy bedding for your bird made from reclaimed wood pulp. This natural bird cage bedding controls odors up to two times longer than traditional bedding and can absorb up to three times its weight in liquid. It is 99% dust free and contains no inks, dyes, clay, or chemicals. 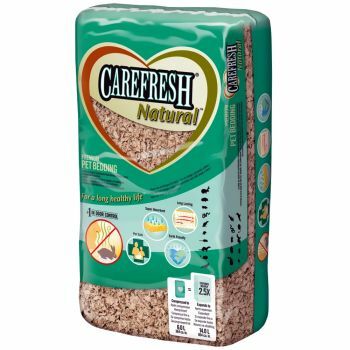 Notify me when 6L expands to 14L Natural-Carefresh is in stock.